John Huston. USA, 1941. Original version, Spanish subtitles. 100 '. John Huston's first film as a director is among the major works of noir – 'the stuff that dreams are made of,' as they say in the film. 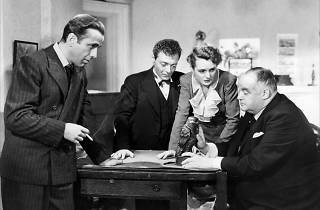 It's also one of the most brilliant adaptations ever made of a Dashiell Hammett novel. 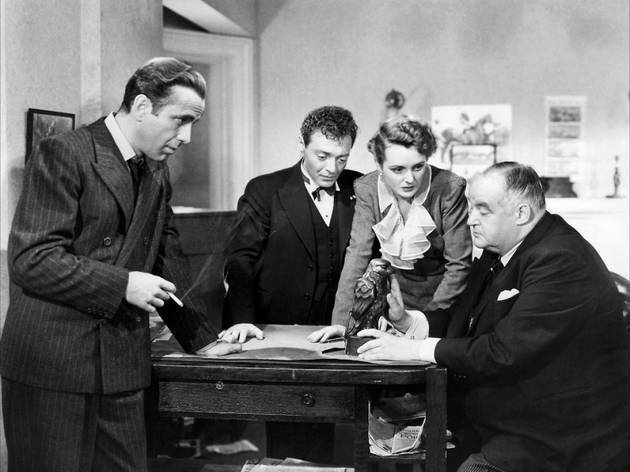 Bogart brings to life an unforgettable version of detective Sam Spade, who can sleep perfectly soundly living with the idea of sending the film's double-crosser (Mary Astor) to jail for a long, long time.